Once again, over the Easter bank holiday weekend, residents had to listen to the roar of engines and the squeal of tyres into the early hours of the morning as drivers raced on and around the A10. Once again, there was an outcry on social media from people who couldn’t sleep and wanted someone to do something – anything – to stop it. On Sunday evening, a police commander tweeted in reply that he had gone to a trouble spot and given “advice” to “car enthusiasts”. 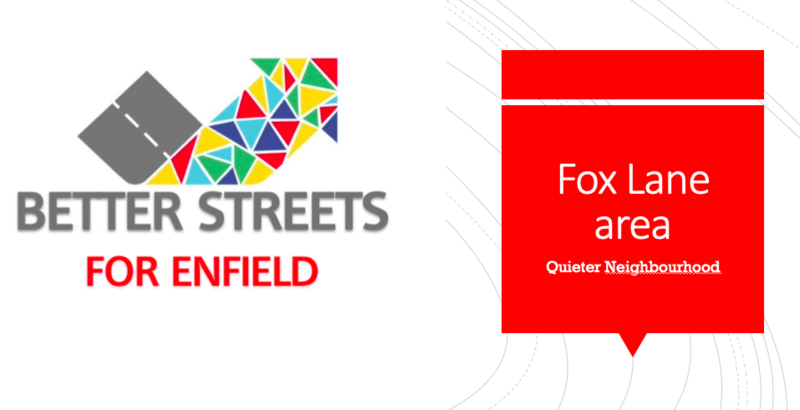 Here’s our presentation at this week’s Fox Lane and District Residents Association, on the progress of the Fox Lane Quieter Neighbourhood. 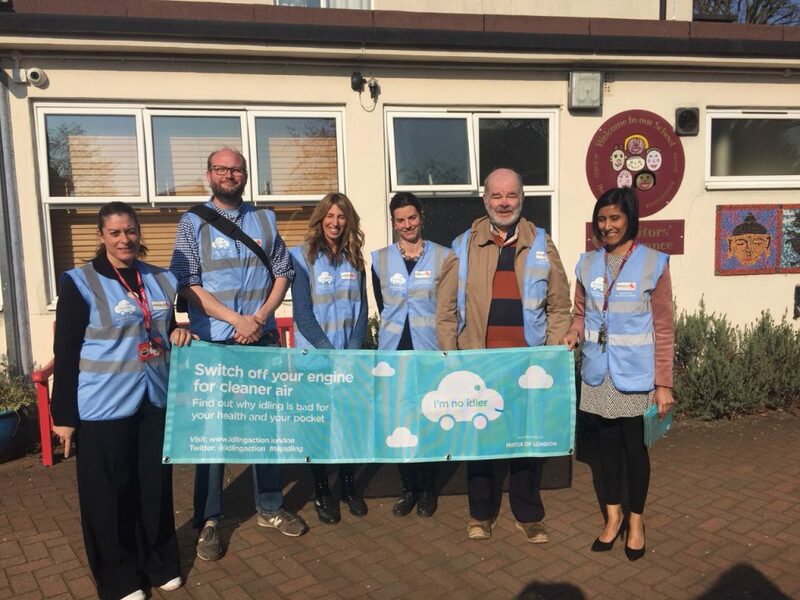 Great news for Enfield – Transport for London announced yesterday that it’s won Liveable Neighbourhood funding! The council has just released traffic count data for the Fox Lane area (via this letter to residents) – and it paints an unpleasant picture of drivers cutting through residential streets and speeding. 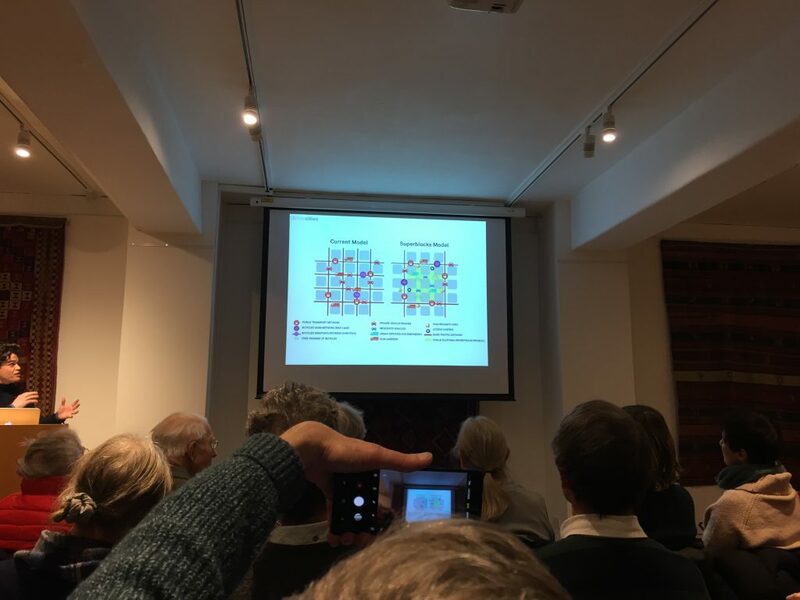 Enfield Local Plan Part 2: Vibrant town centres? 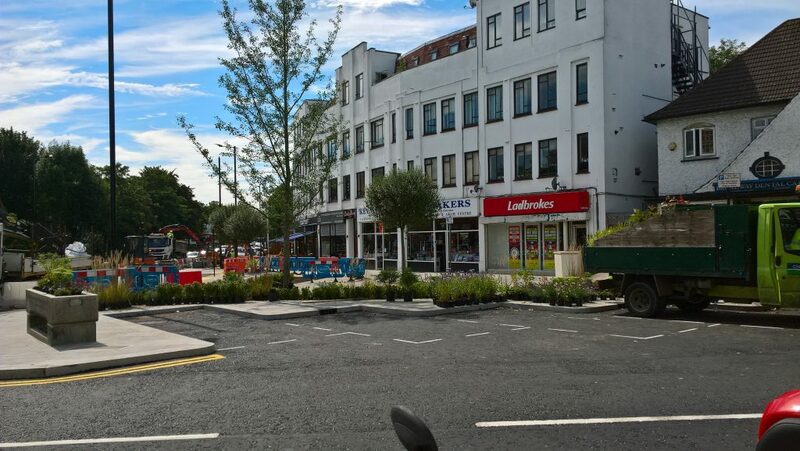 February 26, 2019 / admin / Comments Off on Enfield Local Plan Part 2: Vibrant town centres? 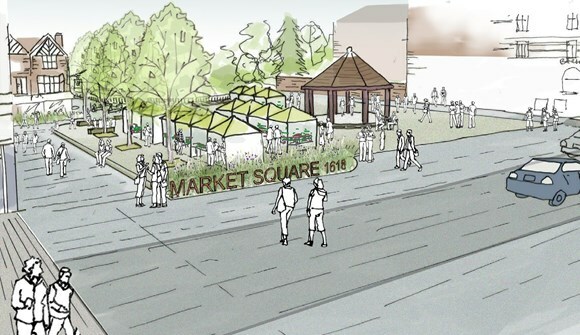 You can read how Enfield Council is planning for vibrant town centres in the Local Plan here (Chapter 7). We support better high streets and town centres as Better Streets. Part of making a high street healthy is reducing the impact of traffic on pedestrians visiting the town centre. Here is our response to this aspect of the Enfield Local Plan – don’t forget to respond to the Plan yourself via the online questionnaire by 28 February! The Enfield Local Plan is a significant council strategy that will take us up to 2036, setting the direction for all types of housing development, transport, high streets and so on. 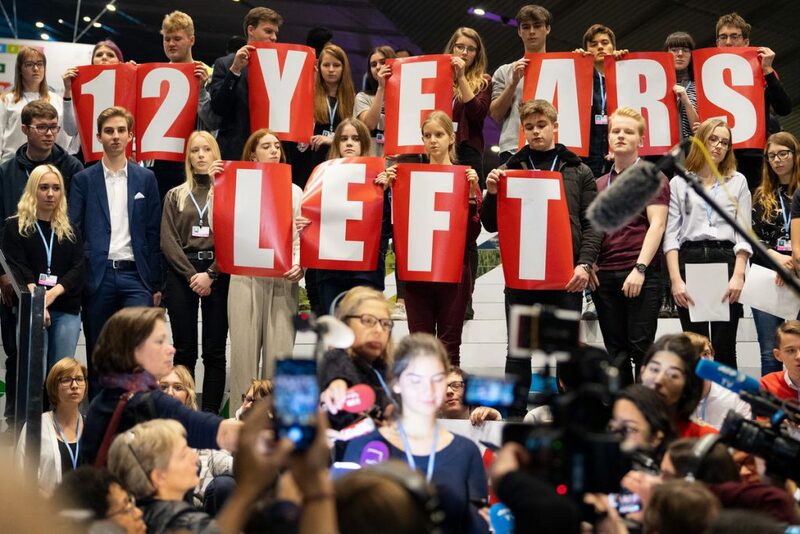 We have until 28 February to comment on it. Have you had your say? The Plan is available here and you can respond via its online questionnaire or email localplan@enfield.gov.uk. The consultation closes on 28 February. To have your say, click here.